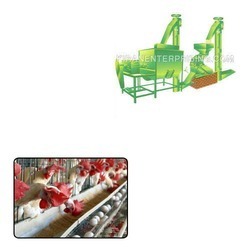 We hold expertise in offering a wide range of Feed Plants for Poultry. Offered by us in the market at a very reasonable rate, this product has a high demand in the market. All the machine are being fitted on the ground level. Looking for Feed Plants for Poultry ?